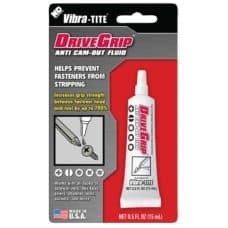 Vibra-Tite light cure adhesives are single-part, photo-initiated acrylates that cure on demand when exposed to UV-light. Low viscosity glass bonder. 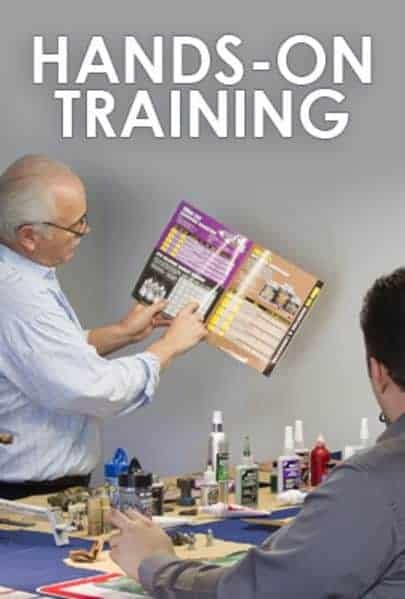 Used to bond, seal or coat metal and glass components in industrial applications. Typical used include, but are not limited to, bonding electrical devices, appliance parts, and decorative components. Vibra-Tite 215 is a uv curing, modified methacrylate ester adhesive with secondary heat cure. Vibra-Tite 215 is designed for UV potting and bonding glass to plastic substrates. Vibra-Tite 220 is a uv curing, modified methacrylate ester adhesive. It is designed for bonding glass to glass and glass to metal. 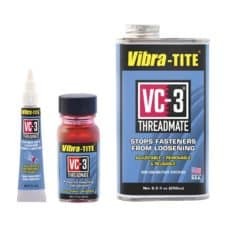 Vibra-Tite 221 is a UV curable structural paste adhesive designed for bonding and fixturing. The paste like consistency of the material allows the formation of thick bondlines for bonding of widely spaced or uneven substrates. 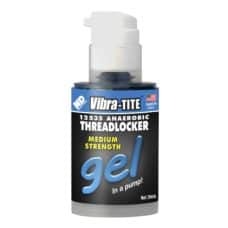 Vibra-Tite 250 is a single component, medium viscosity UV coating and structural adhesive suitable for bonding glass to glass or glass to plastic. It is suitable for use as a doming resin on glass and some plastics and composites. This product cures when exposed to ultraviolet radiation. When cured, it is highly resistant to vibration and impact forces. Doming product for metals. Used to bond, seal or coat metal and glass components in industrial applications. Typical used include, but are not limited to, bonding electrical devices, appliance parts, and decorative components. Our sales team is ready to help you find the product or service to fit your needs. Just get in touch with us by phone, email or contact form. 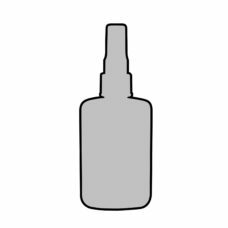 One of the world’s market leaders in anaerobics, cyanoacrylates, epoxies and ultra-violet technologies. With low overhead and in-house chemical formulation and blending, Vibra-Tite offers products with the same high quality and performance of name brands, but at cost savings of up to 40%.